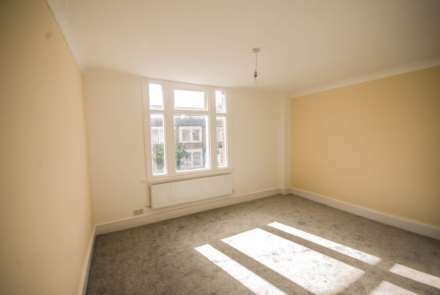 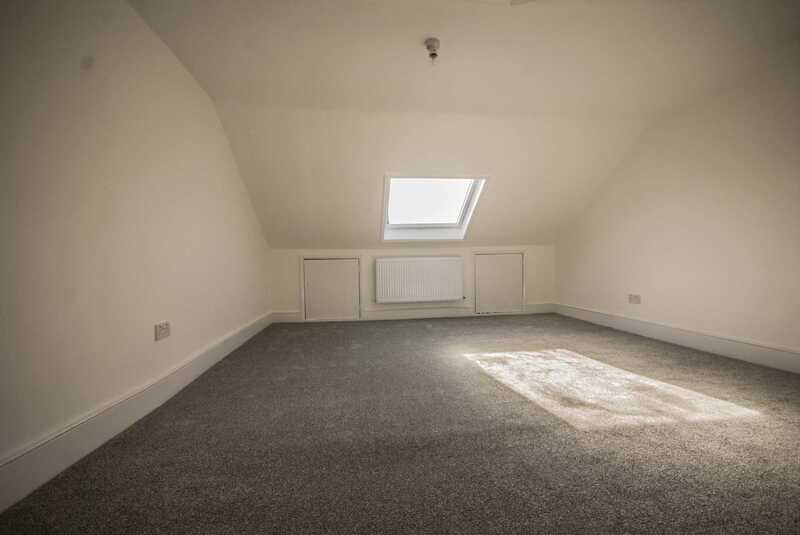 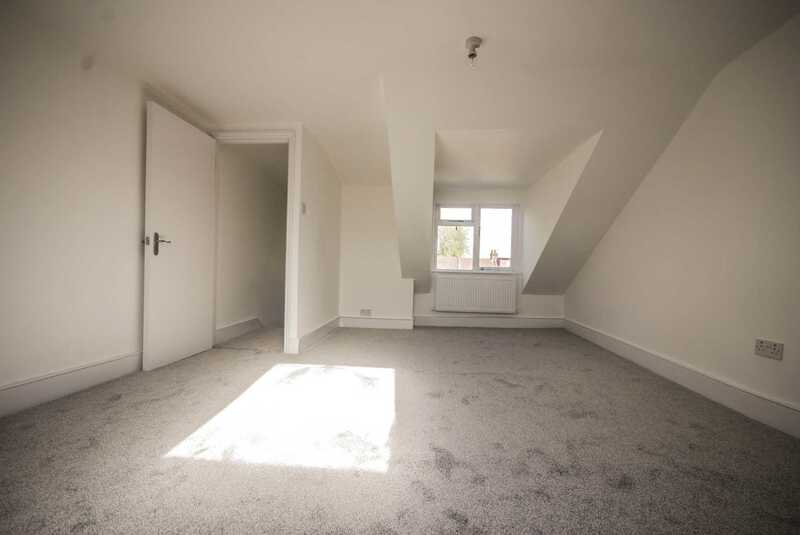 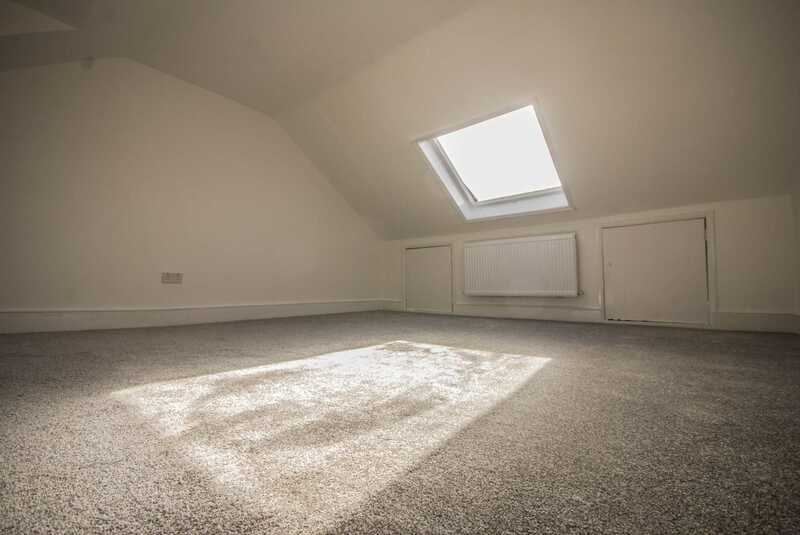 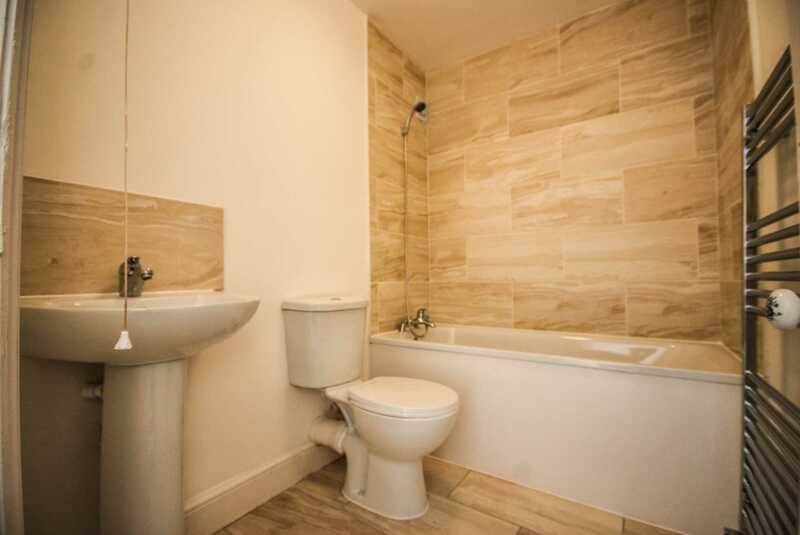 ALLEN DAVIES are delighted to offer FOR SALE this SPLIT LEVEL FIRST FLOOR APARTMENT located perfectly for WALTHAMSTOW MARKET, SHOPPING CENTER and either ST JAMES STREET or WALTHAMSTOW CENTRAL STATIONS. 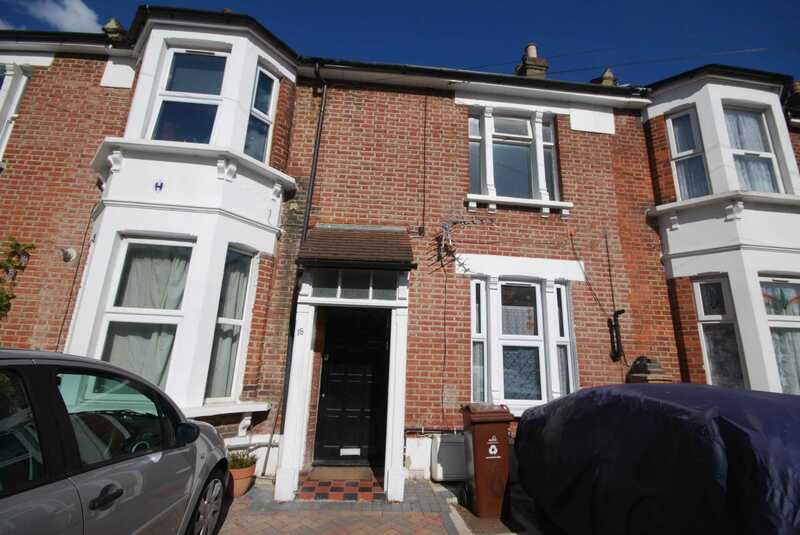 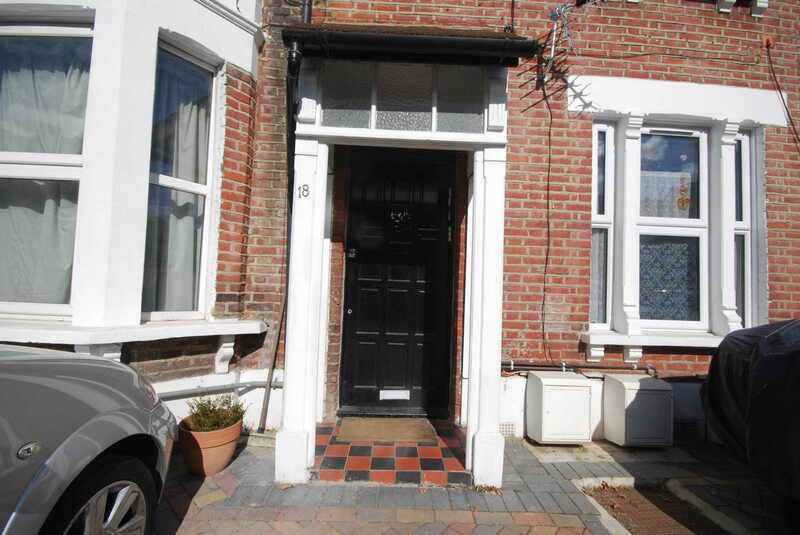 The property comes with a NEW LEASE, and is arranged over TWO TOP FLOORS of a double fronted house. 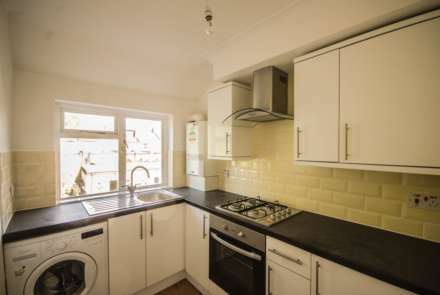 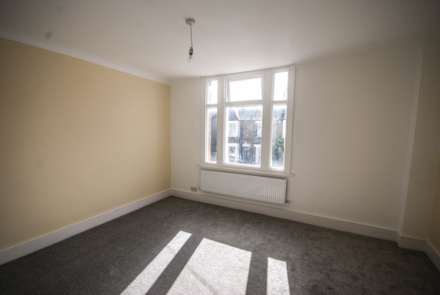 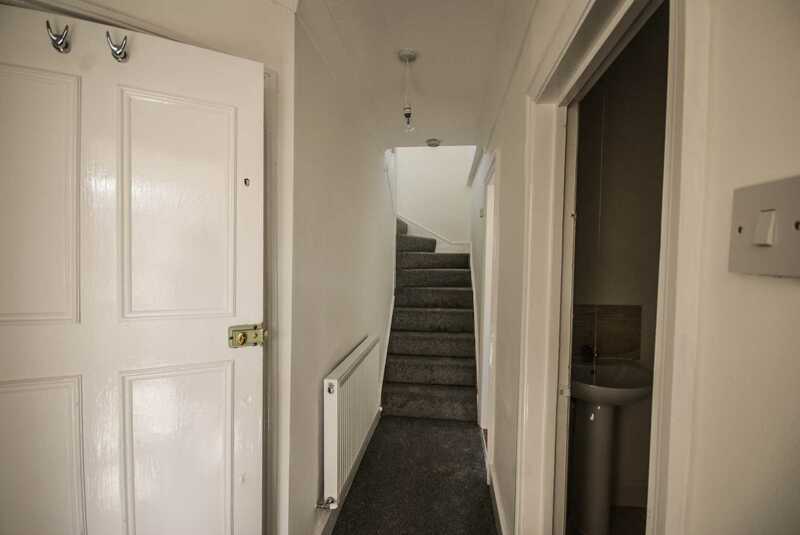 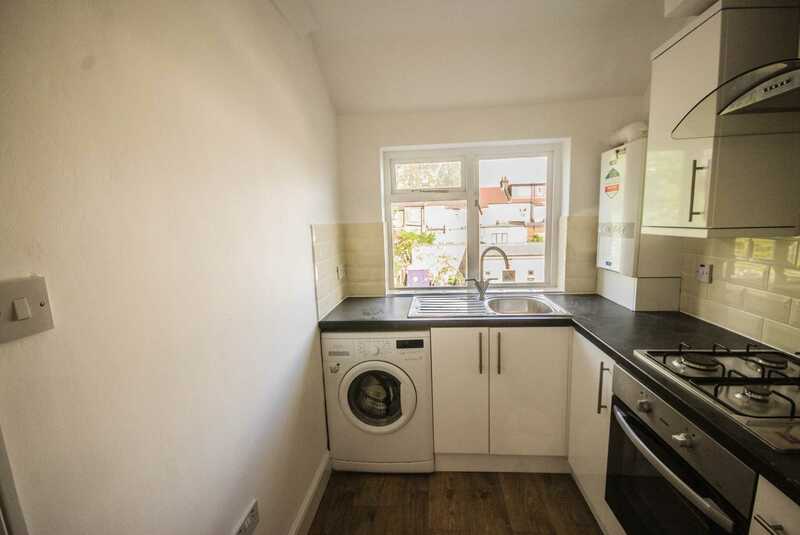 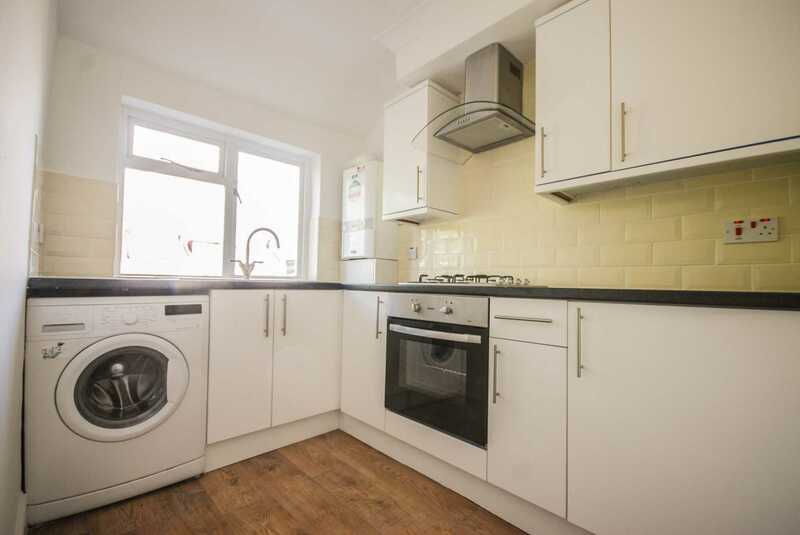 The property has been REFURBISHED and would make an ideal FIRST TIME PURCHASE or work very well as an INVESTMENT.